Cydia is now compatible with iOS 11. Here’s which tweaks you can use. Two of Cydia’s largest repositories have been shutdown as jailbreaking dies out. ModMy and ZodTTD are no longer available, leaving BigBoss as the only major source still available to those who want apps and tweaks you can’t find in the App Store. Jailbreaking was once a necessity to millions of iPhone owners. It was the only way to obtain native apps during the handset’s first year on the market. But even after the launch of the App Store, users turned to jailbreaking to get their hands on software Apple wouldn’t allow. That software was, and still is, obtained through Cydia, a third-party App Store. It hosts apps that wouldn’t pass Apple’s strict App Store guidelines, as well as themes, tweaks, and more. But the demand for all that has been slowly but surely diminishing. Many of the features that made jailbreaking so popular — like video recording, useful settings toggles, custom ringtones, and enhanced multitasking — are now baked into iOS. So jailbreaking is no longer required for many iPhone and iPad users. What’s more, jailbreaking has become increasingly difficult. Improved security has made it harder and harder for hackers to find the vulnerabilities required to make jailbreaking possible. Some versions of iOS are yet to be breached. And when vulnerabilities are found, and jailbreaks are released, Apple fixes them in record timing. 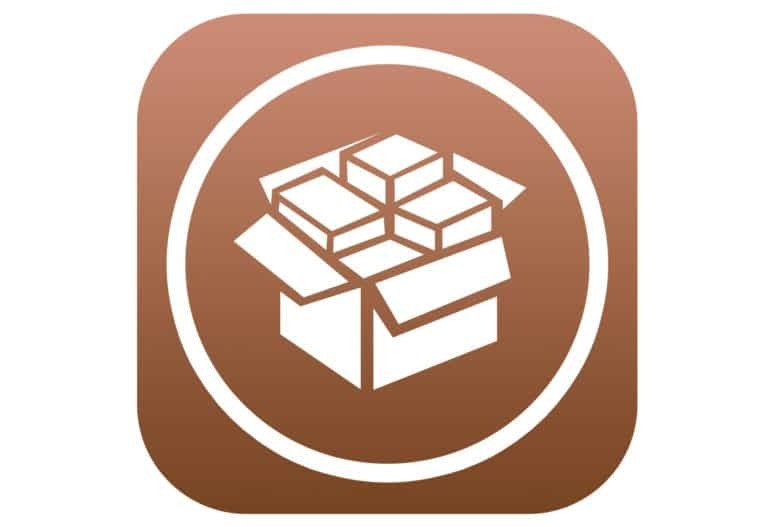 Cydia creator Jay Freeman conceded that jailbreaking was on its last legs during an interview with Motherboard back in June. “I feel like jailbreak’s basically dead at this point,” added Nicholas Allegra, who is better known in the jailbreaking community as Comex. With fewer people jailbreaking their devices, developers and repository hosts have fewer customers. Two of the top three Cydia sources no longer see a need to host their repositories at all, which means you can no longer access ModMy and ZodTTD. ModMy recommends that those who continue to jailbreak use BigBoss, the only major source still available. There are smaller sources, of course, but you have to be careful about using them. Some have been known to serve malware in the past. There is no public jailbreak for iOS 11, which made its debut in September. A small number of developers have claimed successful exploits, but none have taken advantage of them with simple jailbreaking tools everyone can use.